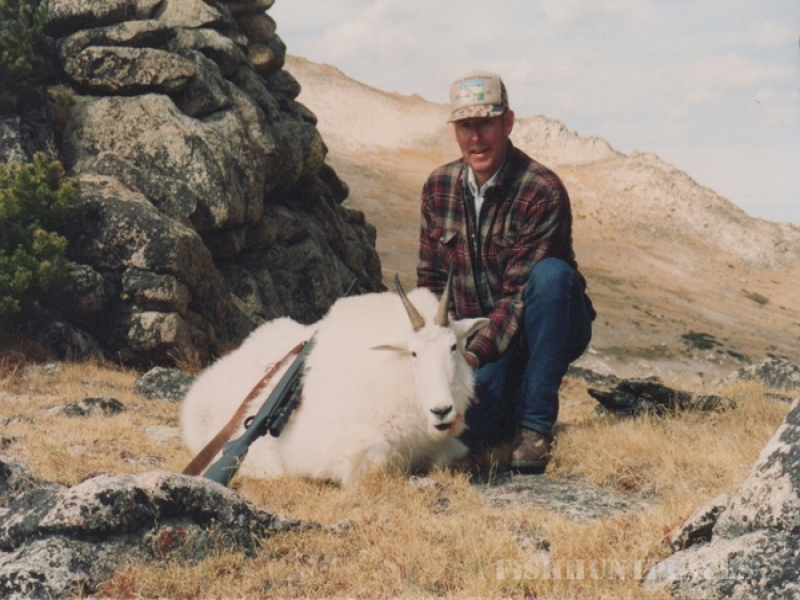 Dean Johnson started guiding and outfitting in the area in 1967. As the former owner, he is still deeply involved in the operation. 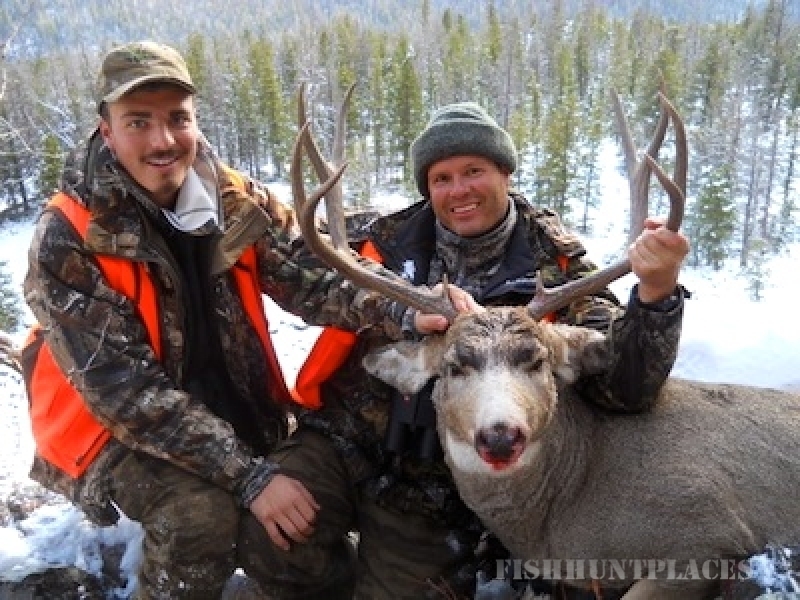 He not only assists with bookings but continues to do some guiding. 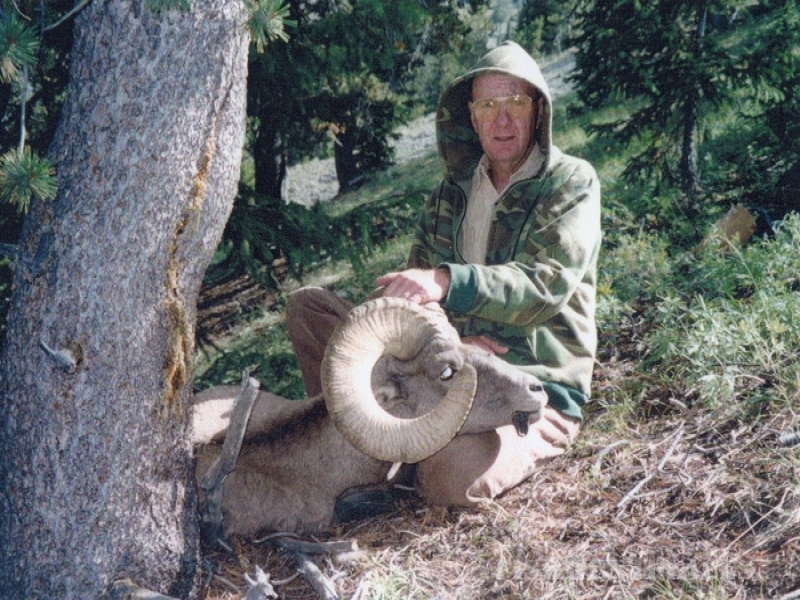 The camp was formerly owned by Les Bowman, a well known outdoor and hunting writer of the 1950s and 1960s. 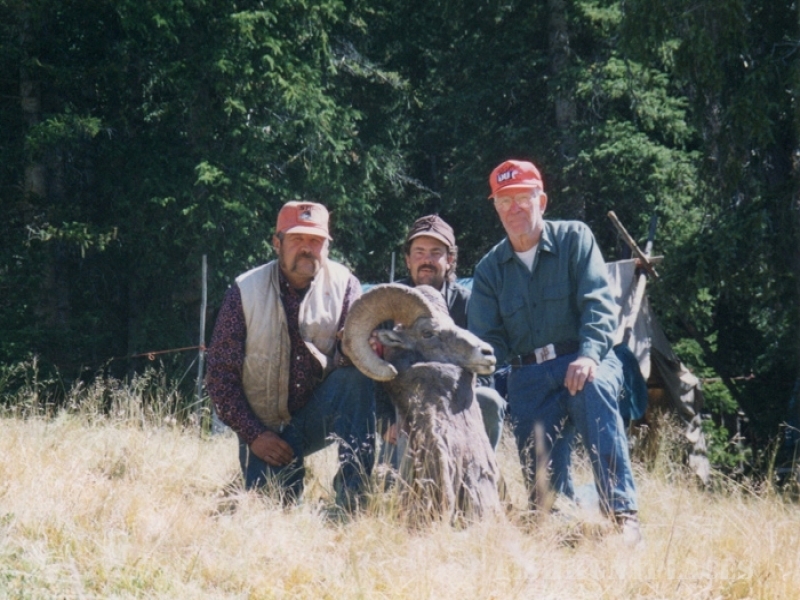 Bowman and Jack O'Connor, another well-known outdoor author and Bowman's good friend, were inspired by these surroundings that they explored and hunted together. The camp has further historical value as President Theodore Roosevelt hunted the area during his adventures out West. 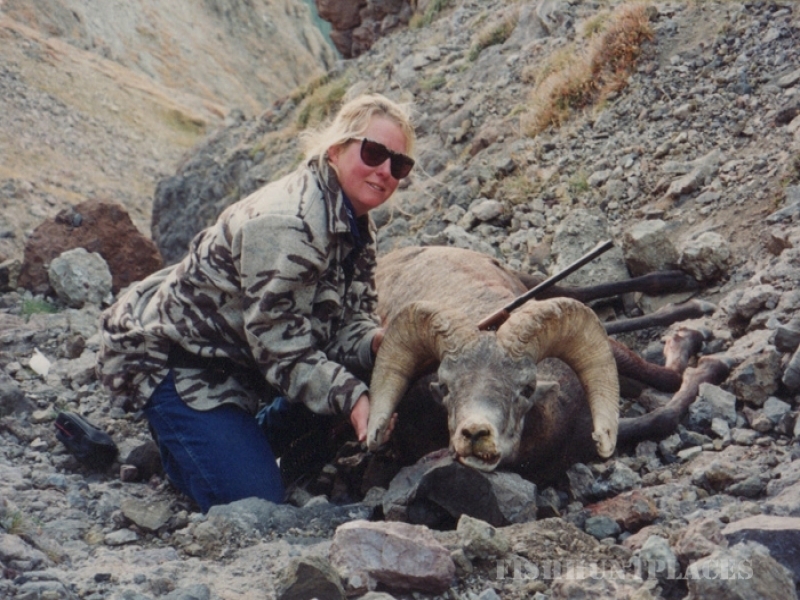 experienced guides, some of whom have worked in the business for over 40 years. 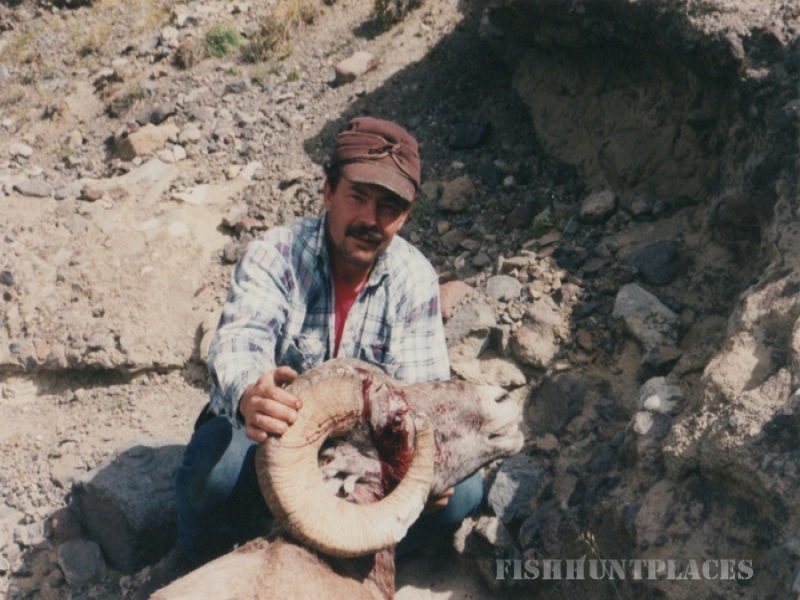 Not only are we world class hunting outfitters, but we also offer fly fishing, spin fishing, andhorse pack trips! 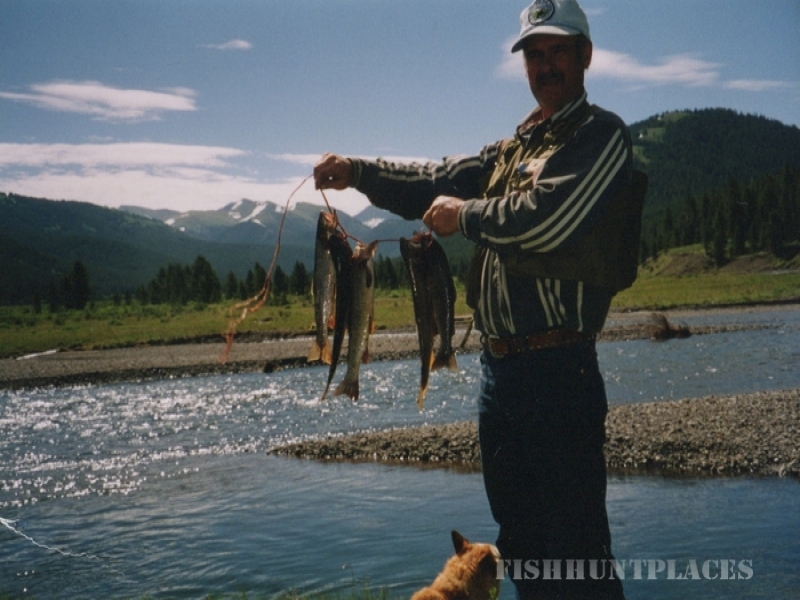 For those of you looking for a wilderness camping experience in the beautiful scenic mountains surrounding Yellowstone Park, we cater to a wide variety of groups. Singles, families, couples, men, and women enjoy horseback riding, stream fishing, lake fishing, and wilderness photography.